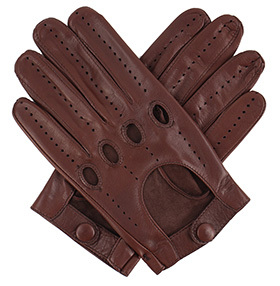 Men's driving gloves are a small but significant luxury: Leather Driving gloves have come a long way since the need for gauntlets and goggles. 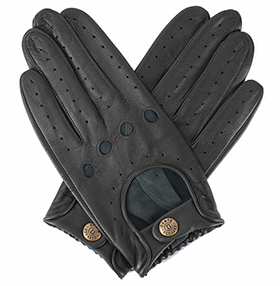 Driving gloves have transcended their original purpose and are now an accessory in every man's wardrobe. Our driving gloves are table cut; a traditional skill that involves cutting the glove out of the most appropriate part of the hide to ensure that there is sufficient ease over the knuckles to grasp the steering wheel, yet does not lose it shape in use. 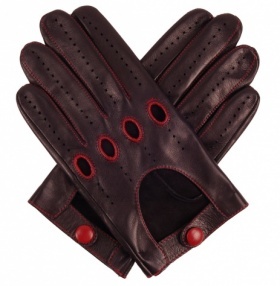 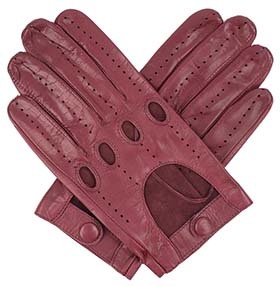 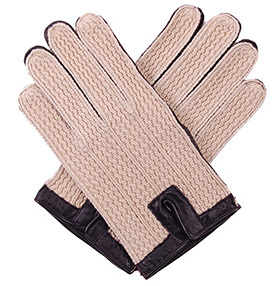 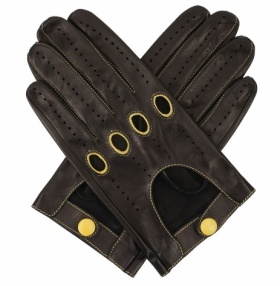 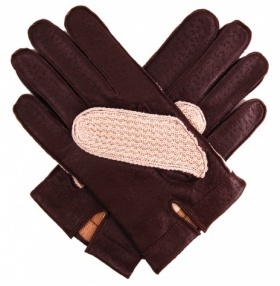 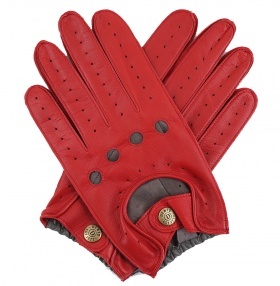 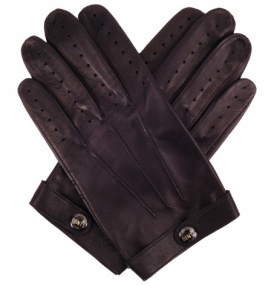 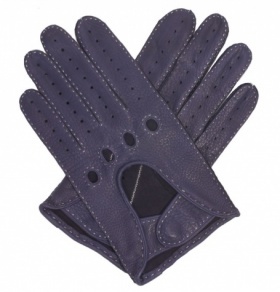 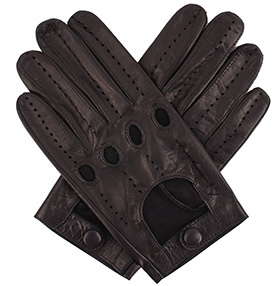 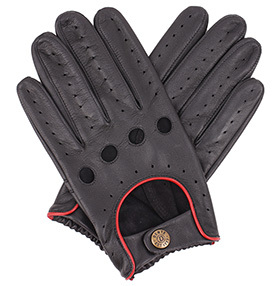 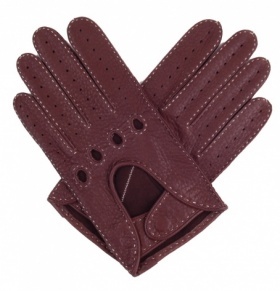 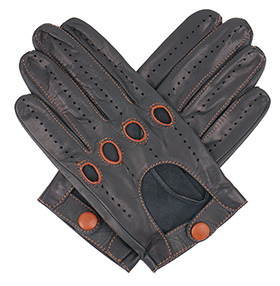 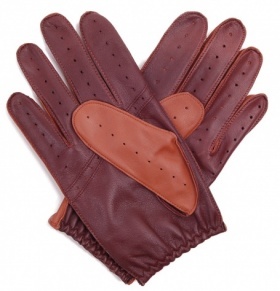 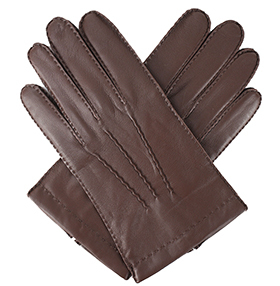 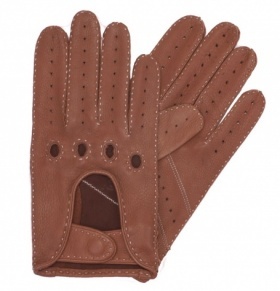 Our driving gloves for men are offered in various grades of leather: Lambskin, Hairsheep and Deerskin. 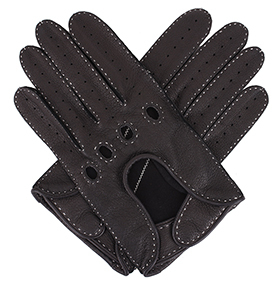 For the best dexterity, all our driving gloves are unlined whether a cut-out or full glove style. 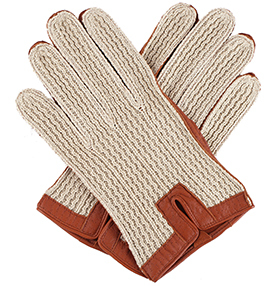 They are sufficiently warm for a modern car equipped with heater, however, if you're a hardy winter drop-head driver, you may wish to choose a cashmere, silk or fur-lined glove from our Men's Gloves selection. 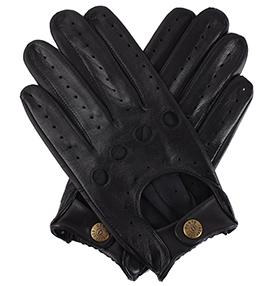 Our selection of men's all-leather driving gloves have been chosen for steering dexterity as well as style and quality. 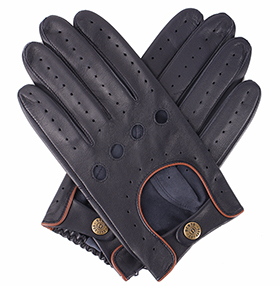 Made from the finest unlined lamb nappa or deerskin, the skill of the glover is one that cannot be successfully replicated by machine. 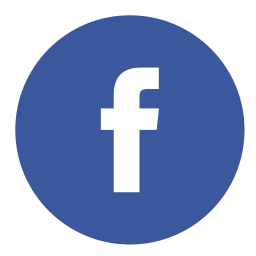 It can take up to three years for an apprentice to learn the skills required. 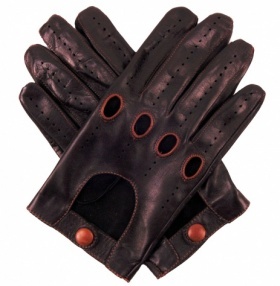 We work with some of the last remaining West Country glovers, Dents, Chester Jefferies and Southcombe Brothers. 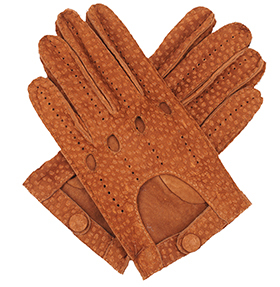 Southcombe Brothers with about 150 years experience is still a family run company that treasures its traditional glove-making skills. 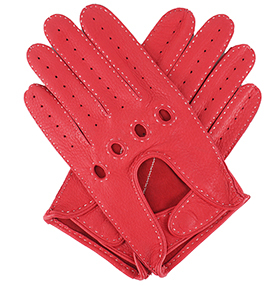 Chester Jefferies maintains the highest standards in glove making, using techniques that most other makers deem too labour intensive. 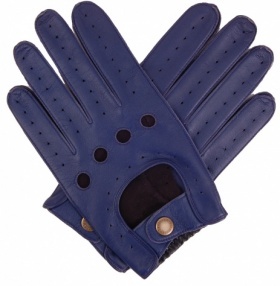 Dents, the best known British glove company, has recently been awarded HRH The Prince of Wale's Royal Warrant. 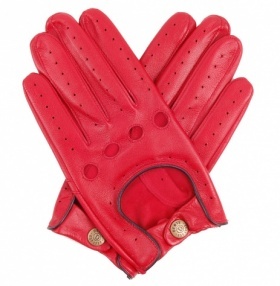 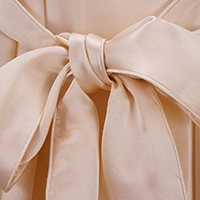 Our latest supplier is Roman glover Merola. 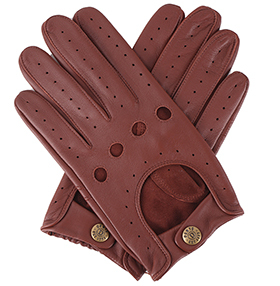 Still a family run company, Merola have been making Italy's finest gloves since 1878, and we're delighted to feature some of their premium hand-made gloves. 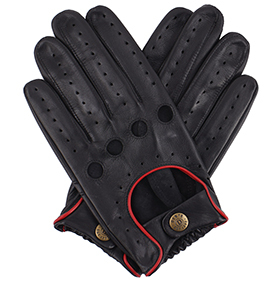 TomDickandHarry driving gloves are made to our specification in Italy, using premium leathers and superb construction quality, whilst remaining competitive in price. 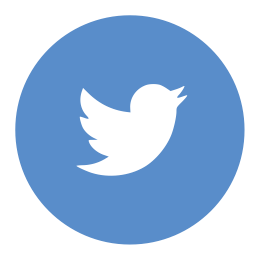 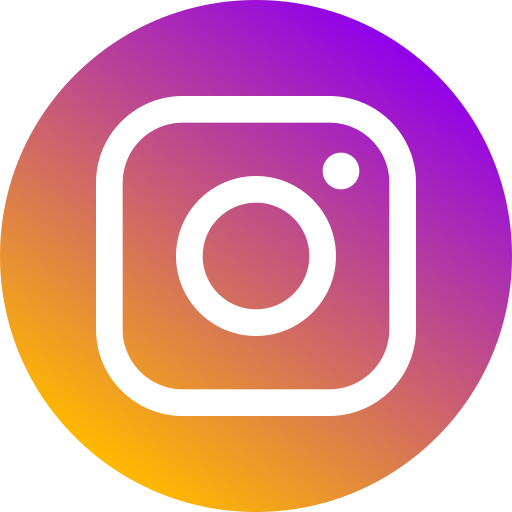 We believe you won't buy better at any price.